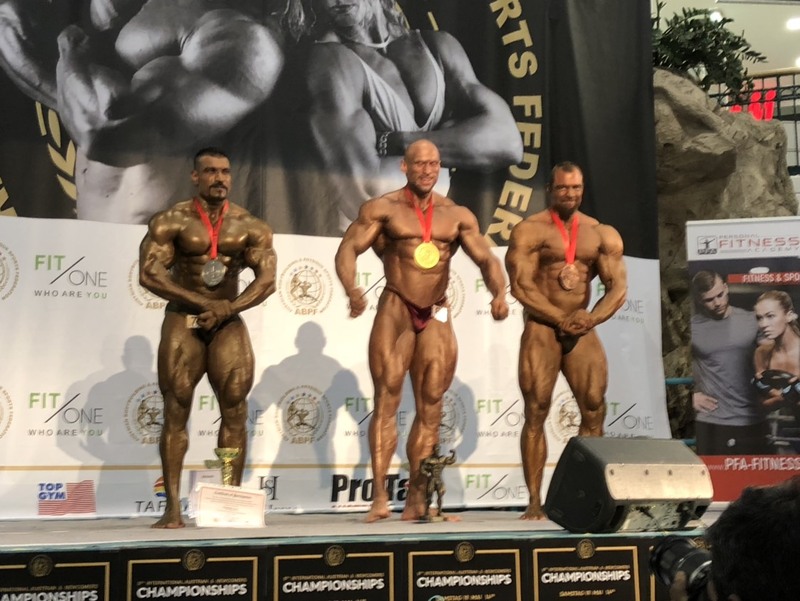 LEN - www.lankaenews.com | “Asia’s Black Lion’’ Lucian Pushparaj secures second place to win silver medal in Europe Body Building championship ! 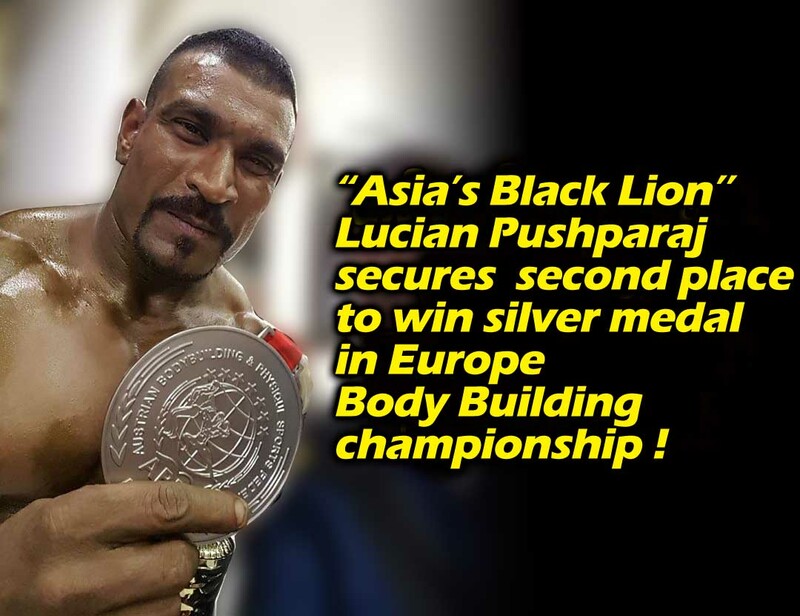 “Asia’s Black Lion’’ Lucian Pushparaj secures second place to win silver medal in Europe Body Building championship ! 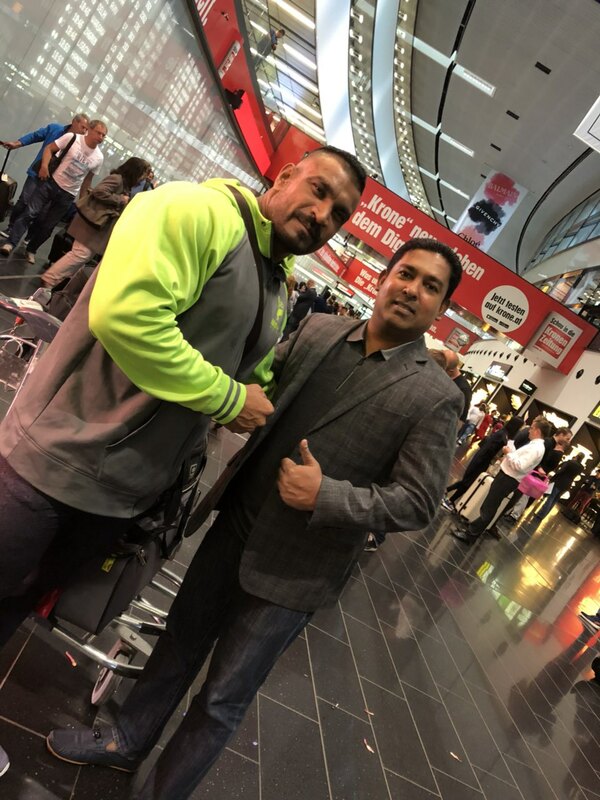 (Lanka-e-News - 20.May.2018, 3.15PM) Sri Lanka’s Lucian Pushparaj popularly called ‘Asian Black Lion’ secured the runner up position in the Europe body building championship held in Austria on 19 th night. It is significant to note , in this victory he defeated the former Europe champion Armin Gangle . 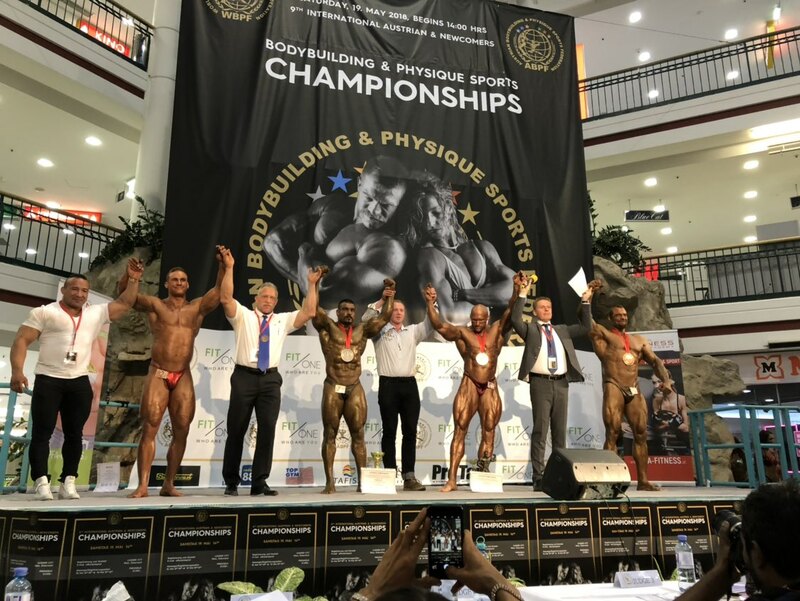 Never before has a Sri Lankan won in the Europe Body building championship , let alone was found suitable to take part in it. 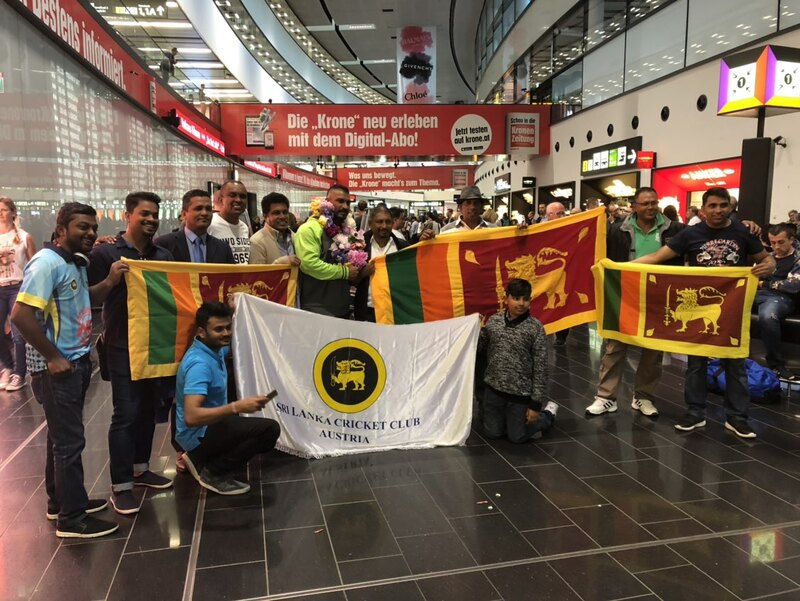 Among those who were present to wish him well in Austria were Sri Lankan Ambassador to Austria and ex parliamentary secretary Ms. Priyani Wijesekera as well as Embassy official Namal Wijemuni Soysa. Lucian who considers his victory as one earned for his country is seen here in this photograph (second) when he was awarded the medal. Among the Texas business community that fully sponsored Lucian Pushparaj were Riococo Lanka (Pvt) Ltd . of a celebrated Sri Lankan businessman, and ‘Ceyhinz Link International Co.’ of America’s Texas state.